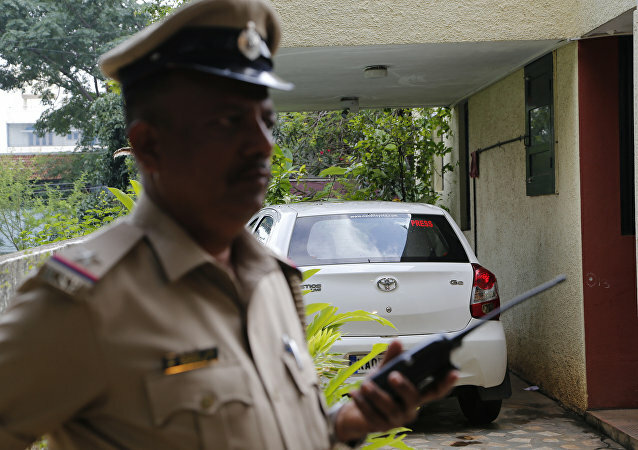 A top-level cop in India’s Madhya Pradesh has claimed he is treating his father with Ayurveda, an ancient medicinal practice that traces its origin to India, while evidence suggests the father could be dead for over a month. Amnesty International said that the US giant Dow Chemical Company must respond to a court summons and show up on Saturday at a court in Bhopal, India in relation to criminal charges on the 1984 gas disaster. Thirty years ago, a US chemical factory leaked 27 tons of the deadly methyl isocyanate gas, swamping a large part of Bhopal’s residential area and killing more than 10,000 people. A statement published Friday on Amnesty International website announced that the organisation, and movie star Martin Sheen join forces to bring justice against Union Carbide chemical company accountable for one of the world's worst industrial disasters.